Day 1 – Arrival in Hilo, Hawaii and an early evening warm welcome hug with Kahuna Kalei’iliahi. 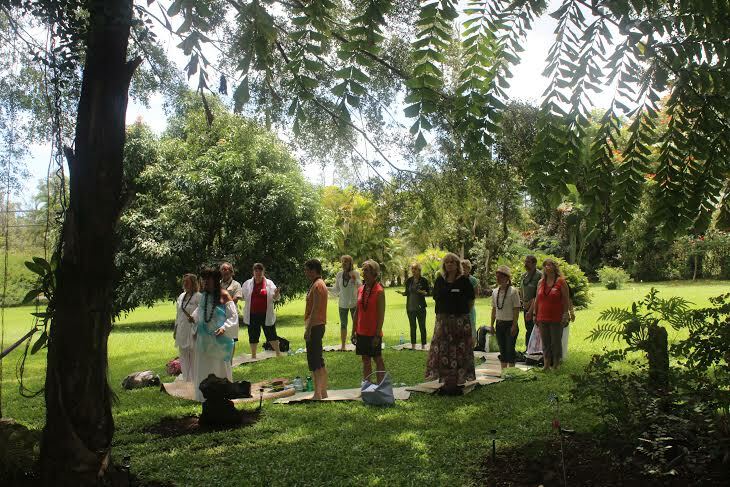 Day 4 – A free day to immerse yourself in the energies of Lemuria. This is Farmers Market Day in old town Hilo, only a few miles from the hotel! Lots of food and fun stuff to buy from the local vendors. Or perhaps a swim with the turtles at Richardson Beach or some quiet time reflecting on the Wisdom of the Ancestors? This day is free for you to choose what will bring you joy! 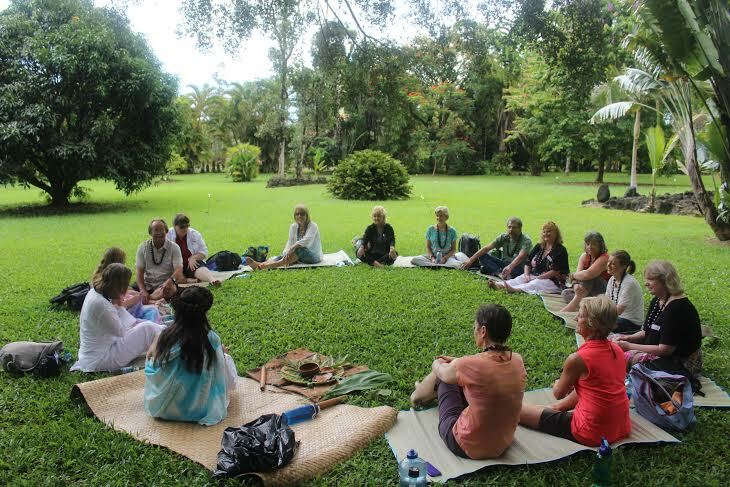 Kahuna Kalei’iliahi will also be available to do private readings on this day (optional extra) and her sister Stephanie will be available for Maori Drawing Circle readings (optional extra). Included: Love, laughter, joy, compassion and wisdom from Kahuna Kalei’iliahi and her Ancestors. Six nights accommodation, all breakfasts, lunches on the days indicated, dinner on the last evening, transportation (excluding airport transfers) and entrance fees. Not included: Airfares to Hilo - Hawaii, meals unless specified above, airport transfers. ​Pricing will be available later this year! To confirm your booking, please pay the non-refundable $350 deposit via the 'Buy Tickets' button below and also complete the registration form with your details. ​Please contact us using the form below if you require twin share, to check if it is available. ​Full payment of the remaining balance ($TBC double/twin share OR $TBC single occupancy) is due on Monday 11th May, 2020. The deposit of $350 is non-refundable after the reservation is received and processed. Cancellations received after May 11th, 2020 and by June 14th, 2020 are subject to a 50% refund. 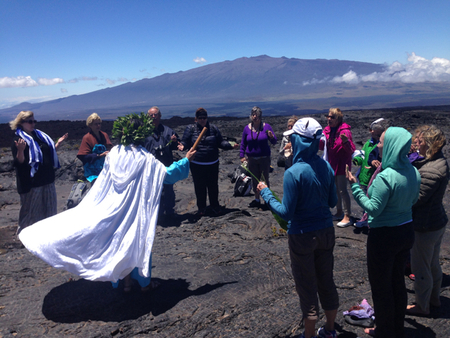 Cancellations received on or after June 15th, 2020 are subject to no refund (however, if your spot is filled with another participant, a partial refund will be considered at the discretion of Kahuna Kalei'iliahi). The deposit is non-refundable. If you have any questions about the event, please enter them here. Mahalo!